Among the first official acts as the new City of San Diego “strong mayor”, Mayor Filner reached out to his counterparts in Mexico to establish a San Diego border affairs office which will be opening on Feb 1st in Tijuana. 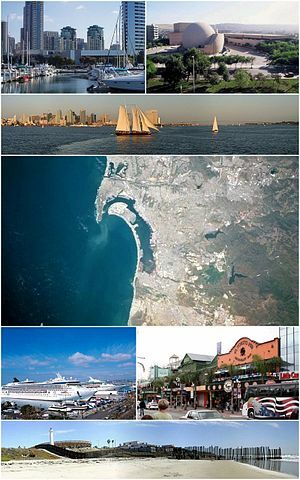 As Mexico slowly recovers from its economic downturn and security concerns, more attention is being given to strengthening ties between San Diego and its sister city. As many would agree, the success of our region depends on the mutual success for both sides of the border. While officially the border is the line of demarcation between the United States and Mexico, many share social, economic, and cultural ties that stretch across these official lines. And long before the establishment of Nations, there has existed a network of mountains, rivers, and watersheds that also flow across them. Join us as we dialogue with experts in the fields of bi-national commerce, environment, social equity, architecture and design on brainstorming a new vision for the San Diego-Tijuana Region.